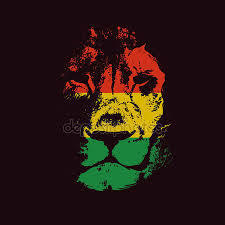 Welcome to the world of Undeground Reggae. This beautiful artform has spread across the south since the days of Bob Marley, and produced great results that you can catch every Wednesday below. ENJOY!! !